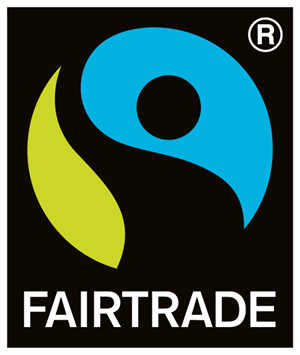 The RSL’s Green Impact Team in association with FairTrade at St Michael’s (http://www.fairtradeatstmichaels.co.uk/) will be bringing you a FairTrade pop-up shop in the Entrance Hall Lounge on Wednesday 28 November, 10am to 2pm. More information on FairTrade can be found at https://www.fairtrade.org.uk/. The RSL is pleased to host this exhibition of 14 prints illustrating the global health impact poor quality medicines have on people’s lives. The works were created by several artists from South East Asia. The exhibition was recently presented at the first ever ‘Medicine Quality and Public Health’ international conference, organised by the Infectious Diseases Data Observatory, the Centre for Tropical Medicine and Global Health, the Mahidol-Oxford Research Unit at the University of Oxford and the Global Public Health Program of the United States Pharmacopeia. The exhibition is on display in the Hooke stairwell and will be open until 4 January 2019.
further information on medicine quality is available on the IDDO website at www.iddo.org/research-themes/medicine-quality and through the podcast www.ndm.ox.ac.uk/paul-newton-poor-quality-medicines.